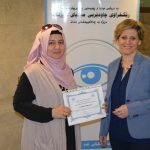 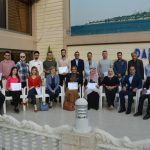 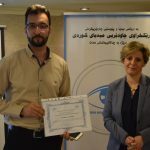 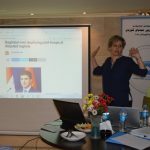 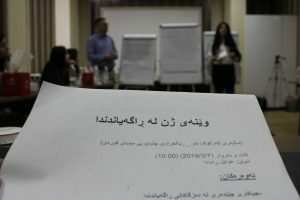 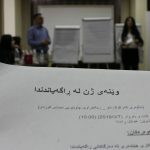 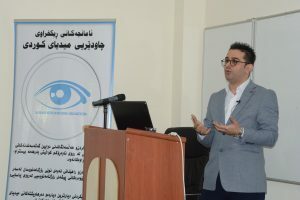 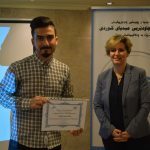 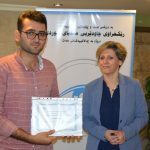 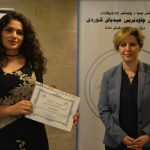 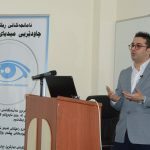 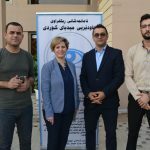 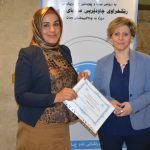 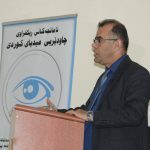 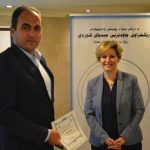 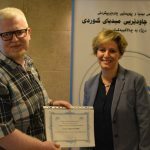 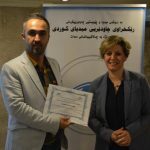 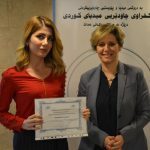 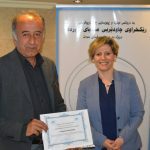 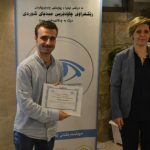 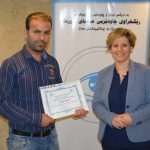 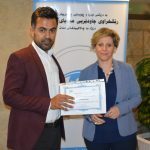 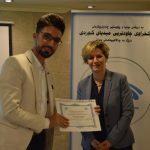 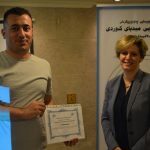 Kurdistan Region of Iraq, Sulaimani: On 01 May 2018, a workshop on “Conflict Sensitive Reporting for Journalists” has been hosted and managed by Kurdish Media Watchdog Organization (KMWO) in coordination with IREX and American Ambassador in Erbil have completed. 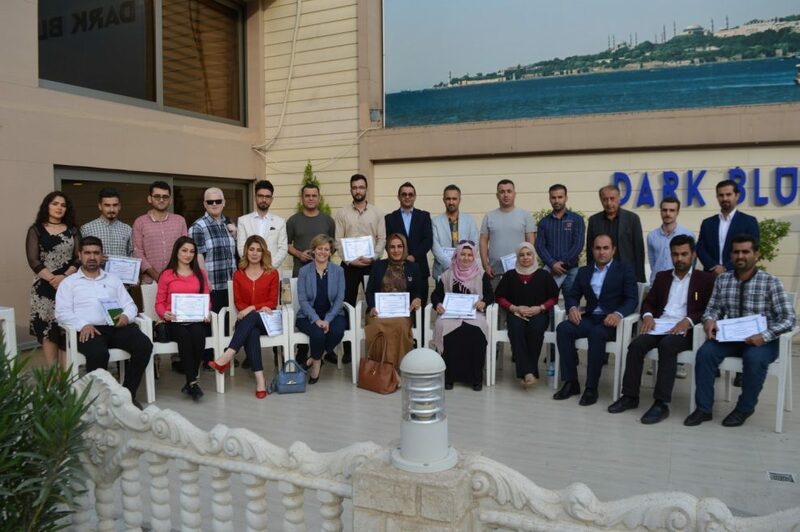 This event as part of the Visiting American Professionals Program sponsored by the U.S. Embassy in Baghdad. 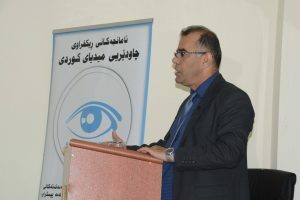 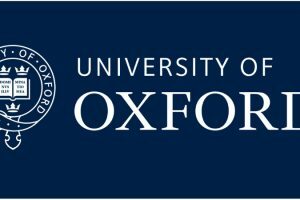 It has been presented by Carroll Daniel who expertise in peace and conflict reporting around Middle Eastern countries. 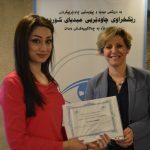 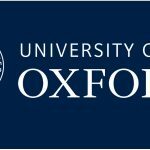 شوێن: کافتریای دارک بلو لەخوار گردی زەرگەتەی سلێمانی .